If you read my blog regularly you’ll know how much I love French skincare. Due to the cold weather my skin has been drying out recently and I needed a nourishing product for it. 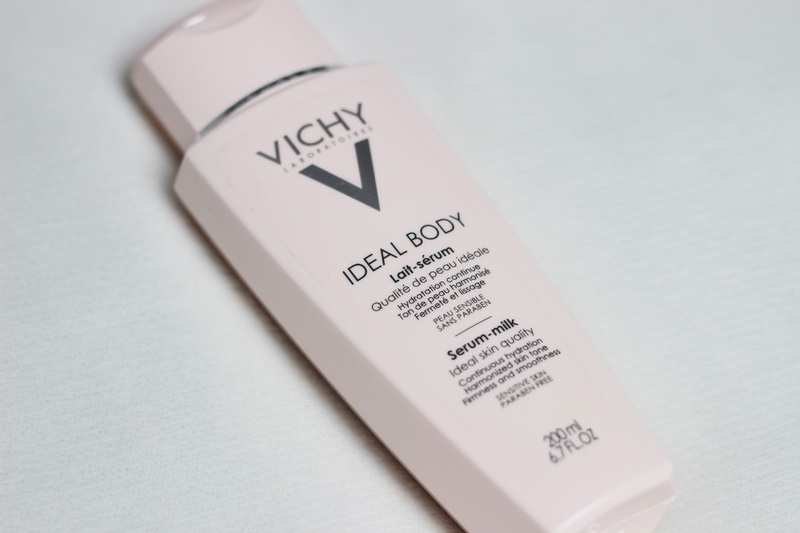 Vichy Ideal Body Serum-Milk promises hydrating, smoothing and nourishing properties. It contains Hyaluronic Acid which is a skin filler and has hydrating properties, LHA which is a micro exfoliant and also 10 luxurious oils. It’s suitable for sensitive skin and is also paraben free. The consistency of the serum-milk is in between a lotion and a serum, it feels like aftersun and it absorbs quickly. A little bit of this goes a long way and my skin feels soft immediately after applying. I apply the serum-milk all over my body except my face and it gives a slight glow, which looks great on my arms and legs! I’ve found that the serum-milk provides long lasting hydration and makes my skin feel firmer than before, it’s perfect for the winter months. I feel like it would also be great when it gets warmer because of how cooling it feels on the skin. 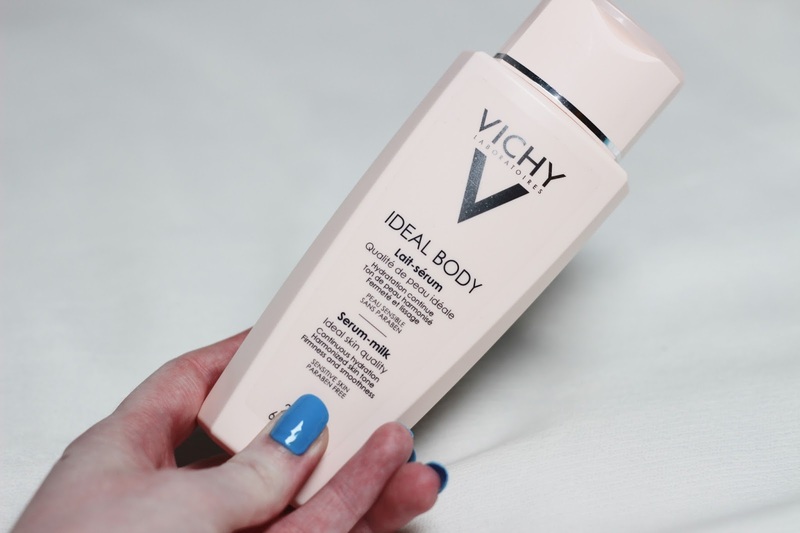 Have you ever used any Vichy body products?